Married to Medicine Houston Recap Episode 7: Mad Hatters! 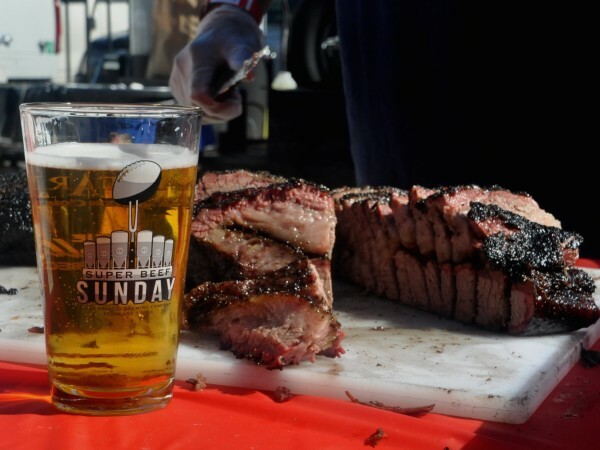 "Houston Pride" is the theme for Super Bowl LIVE, a 10-day Texas-sized event in and around Discovery Green, with top-name performers, a 90-foot tower with a thrill ride that officials hope will be the signature attraction, and a vast array of food representing the city's diverse ethnic cultures. 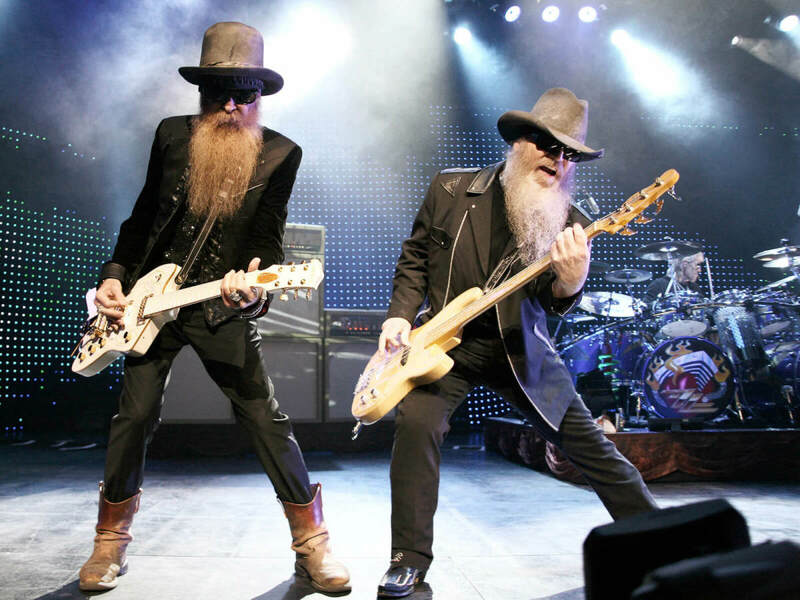 The Houston Super Bowl Host Committee announced a musical lineup that focuses on Houston and Texas acts, ranging from the iconic rock band ZZ Top to hipster singer/songwriter Solange Knowles, during the festival that runs from January 27 through February 5, in the run-up to Super Bowl LI. "We just wanted to have a really nice Texas, kind-of Houston flavor to a lot of our entertainment," Houston Super Bowl Host Committee CEO Sally Sargent tells CultureMap. 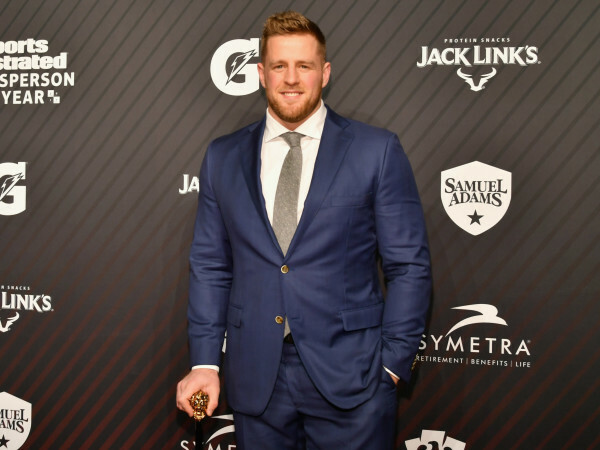 "It's one thing to come to the Super Bowl and see all the A-listers and there will be plenty of that in a lot of the venues. 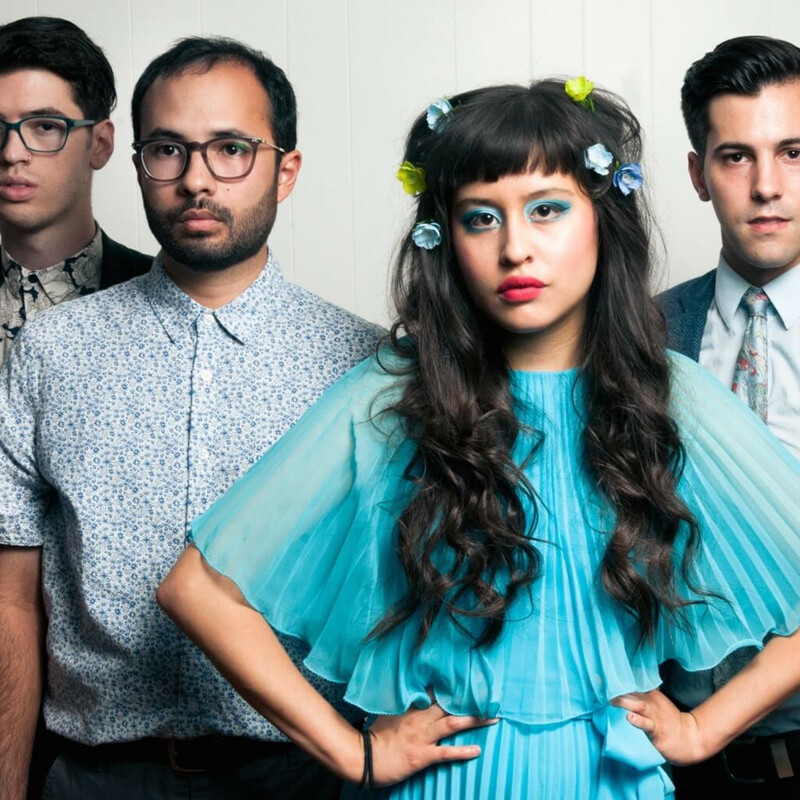 But for our feeling of Super Bowl Live, we really wanted to celebrate everything Texas." 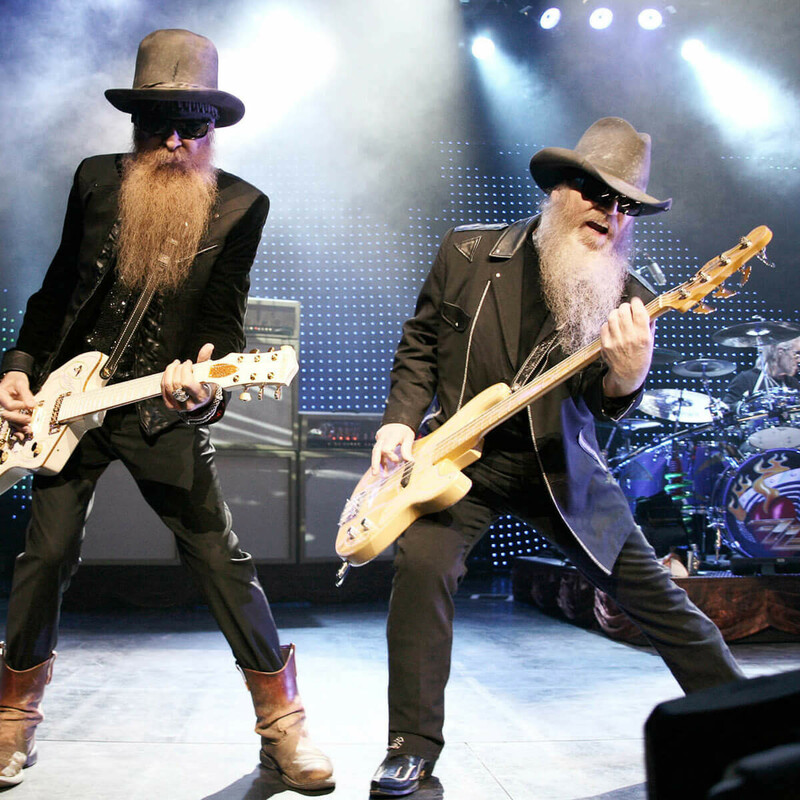 ZZ Top's Dusty Hill, Billy Gibbons, and Frank Beard will headline a concert on February 4, the day before the Super Bowl, on the main stage at Discovery Green. 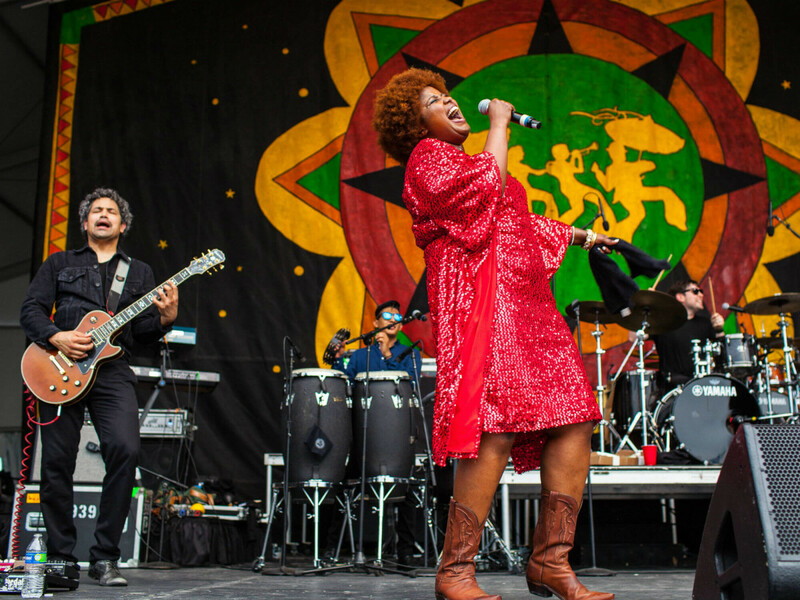 Other performers will include the hot local soul band, The Suffers, and Gary Clark Jr., who became the first artist to receive Grammy nominations in both the rock and R&B categories for the same album in the same year. Gospel and soul singer Leon Bridges, musician Shakey Graves, and singer/songwriter/guitarist Robert Ellis are headliners at the same location on February 3. Bridges is a Fort Worth native, while Ellis hails from Lake Jackson and Graves is an Austinite. 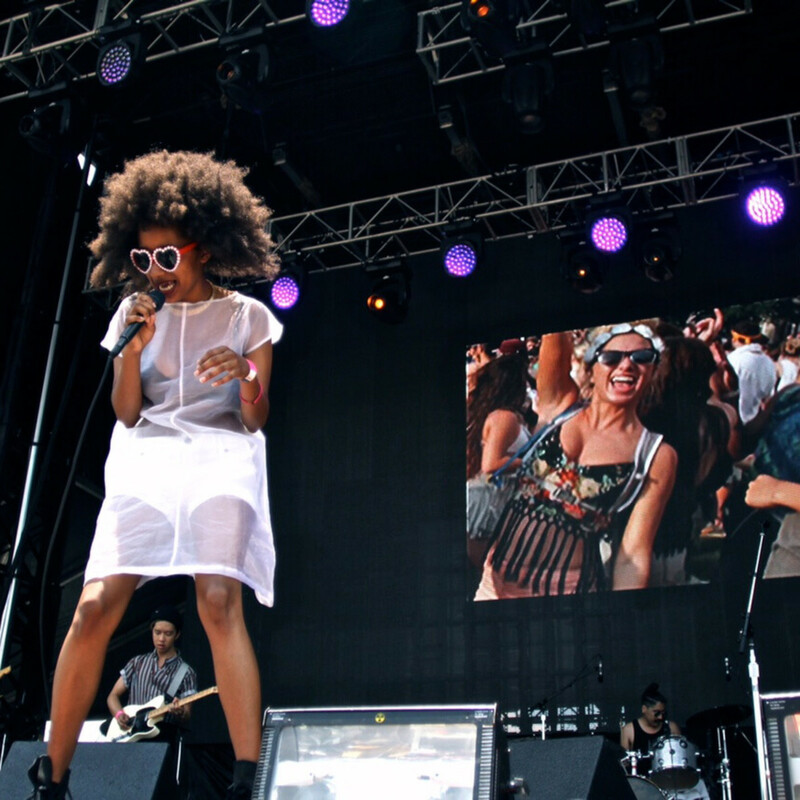 Solange Knowles, jazz pianist Robert Glasper, and hip hop artist Lizzo — all performers with strong Houston ties — will perform on the main stage on February 2. 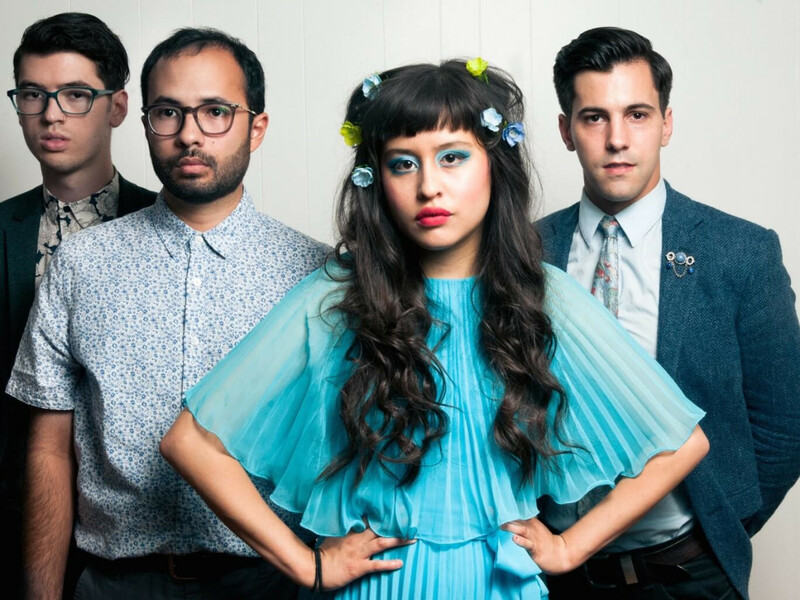 Such Houston-based acts as The Tontons, Wild Moccasins, Los Skarnales, Nick Gaitan, Fat Tony and Buxton will also perform throughout the festival. 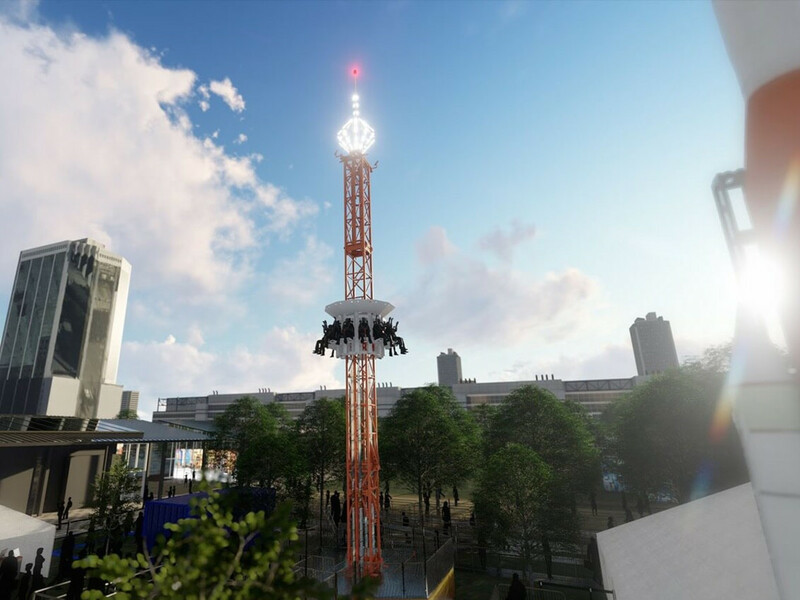 Officials are also touting Future Flight as the festival's "wow factor" attraction. 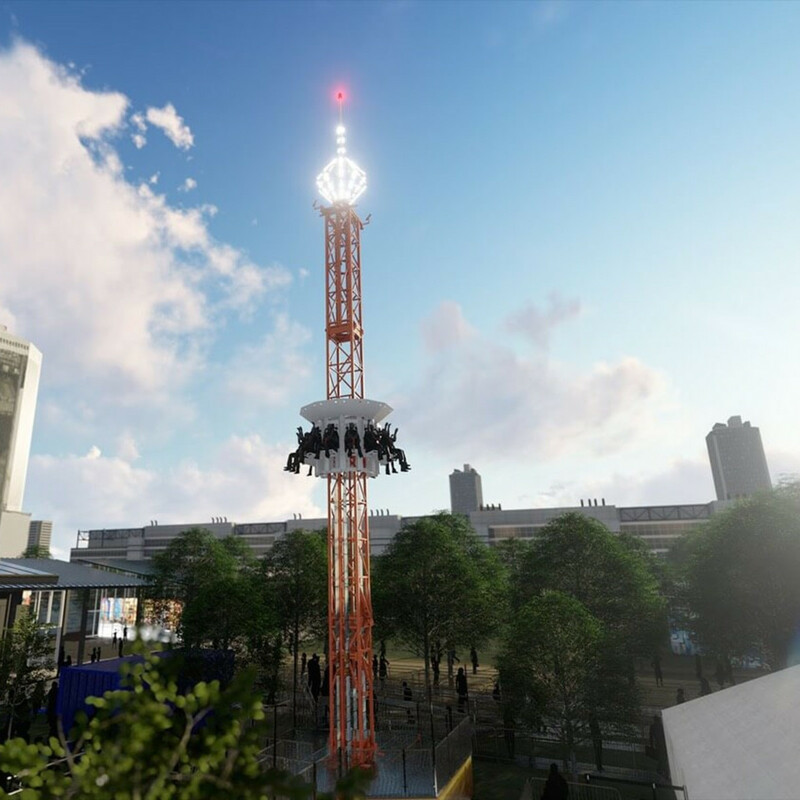 The ride, which last 2 minutes and 10 seconds, offers a virtual reality experience with a 90-foot drop tower that takes passengers to Mars, via footage from the planet, and back to Earth, landing on the 50-yard line as Super Bowl LI kicks off. It was created in conjunction with NASA and several leading aerospace companies. 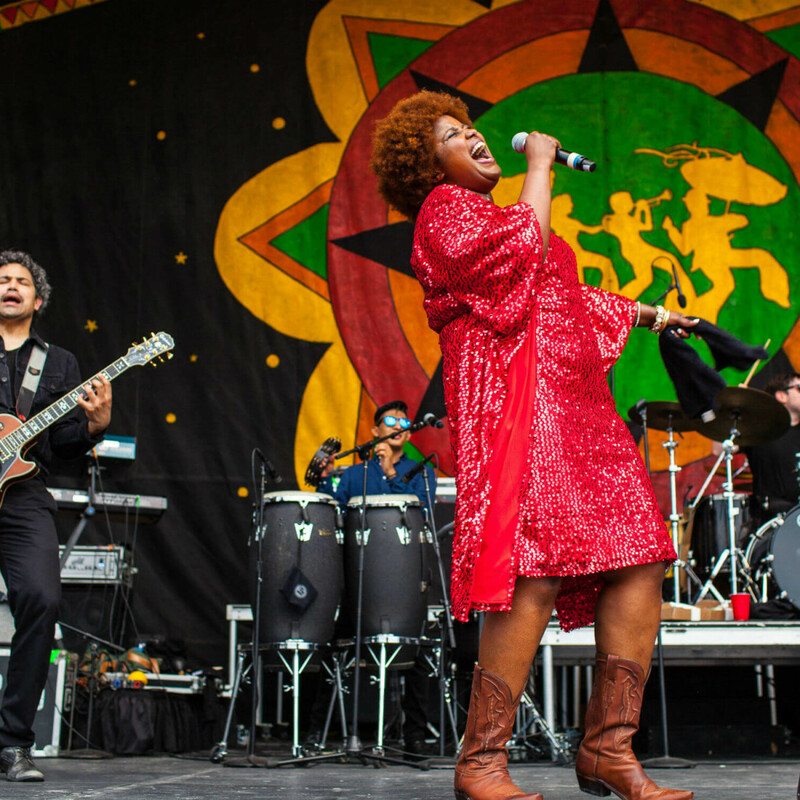 The Houston Live exhibition, on a full-block city parking lot near Discovery Green, will focus on the city's history, diversity, and forward-looking attitude. A large number of Houston food trucks will be also be scattered around the area, offering food and beverages for sale. More than 1 million fans are expected to attend the festival. The NFL Experience at the nearby George R. Brown Convention Center is also expected to be a prime attraction, as it is at all Super Bowls. It will feature interactive games, youth football clinics, NFL merchandise for sale, player autograph sessions and more. 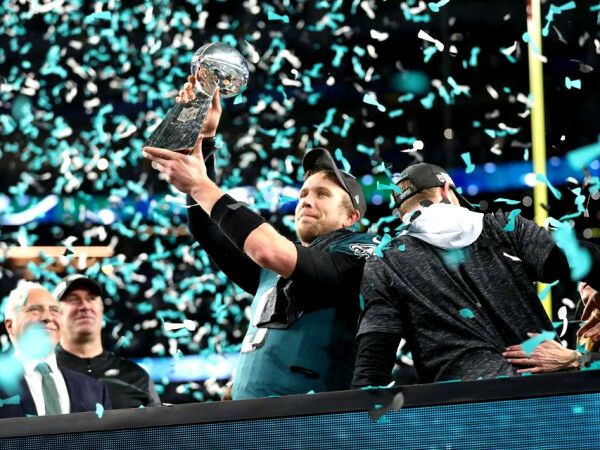 Fans can test their football skills, view live game action using virtual reality technology, and get a photo with the Vince Lombardi Trophy, which is awarded to the Super Bowl winner each year. Tickets for the NFL Experience, which will be open January 28, January 29 and February 1 - 5, are $35 for adults and $25 for children 12 and under. An NFLXtra Fast Pass can be purchased for $55. Tickets are available on Ticketmaster.com.